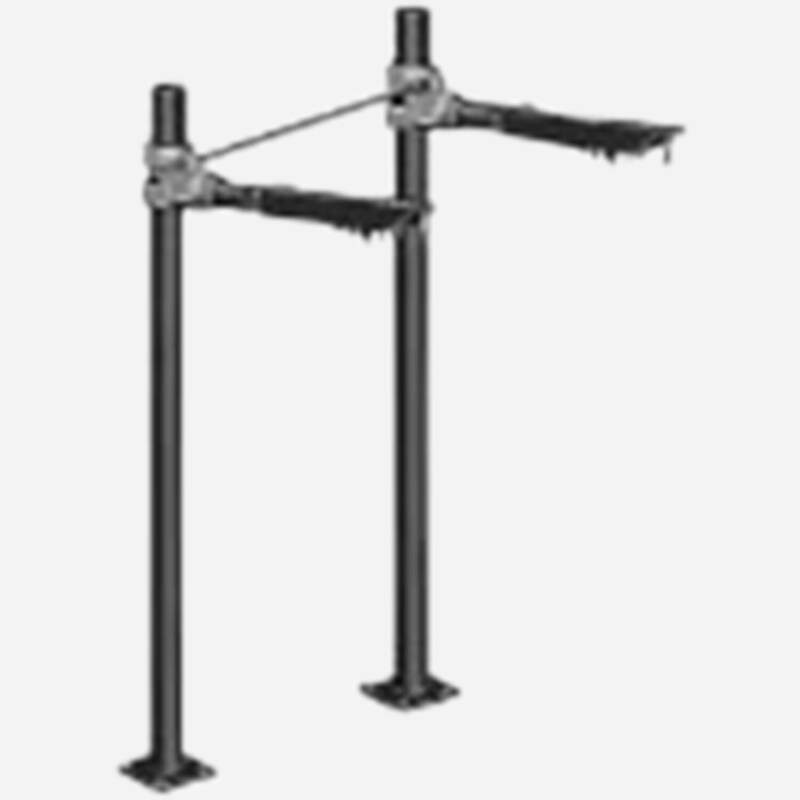 Lavatory and Sink Supports | Jay R. Smith Mfg. Co. 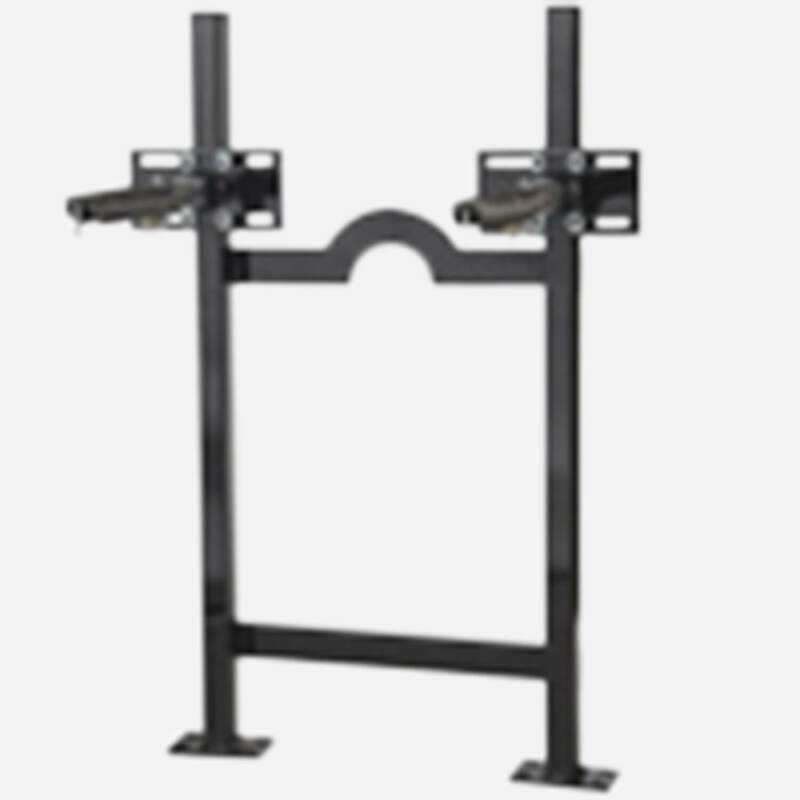 The Labor Saver® Lavatory Support has been designed to speed up the installation process by using a one piece, pre-assembled rigid steel frame construction.